Les Terrasses d’Eze hotel stands again the heights of the medieval village of Eze. 4 stars hotel completely renovated, opening may 2018. We thank the owners, the Director and LC architect firm for their trust. CSP France intervenes on all IT, Telecom and webmarketing parts. 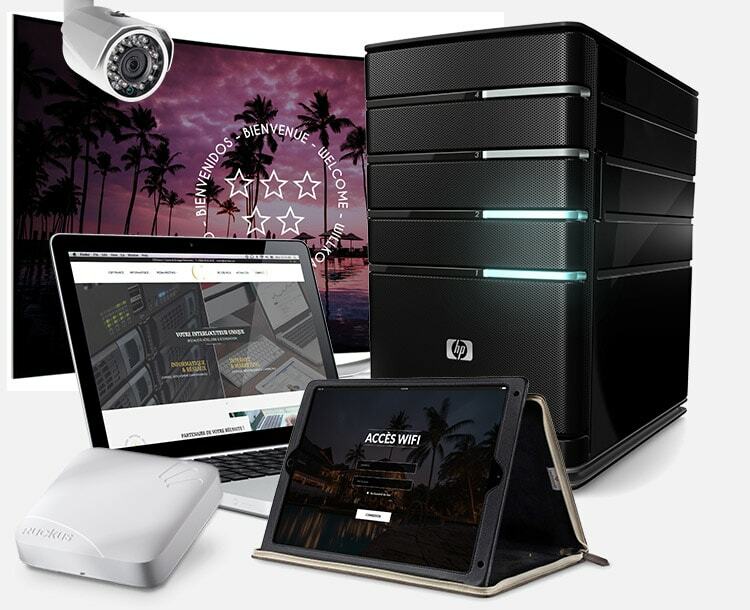 Core networks, computer servers, video surveillance, computer workstations, wifi, IPTV, sound system, internet access, PMS and POS deployment. 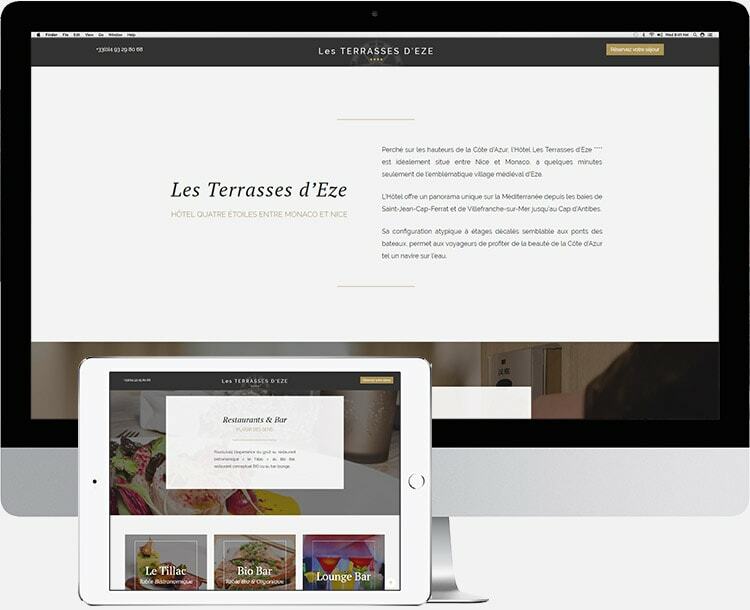 Creation of the hotel website in 4 languages. The 4-star hotel & Spa offers a panoramic view over the angels Bay, of Saint Jean Cap Ferrat to Cap d’Antibes. Like a ship on the water, you will discover the themed restaurants and bar, overflowing swimming pool, the rooms with their private terrace overlooking to the Mediterranean sea, the 400 m² spa with unique services in the region and many other activities of exceptions.